We hand selected and blended the most pure and nourishing ingredients to create the finest eye cream available today. Compare our ingredients to what competitors sell. You'll save $150 or more! 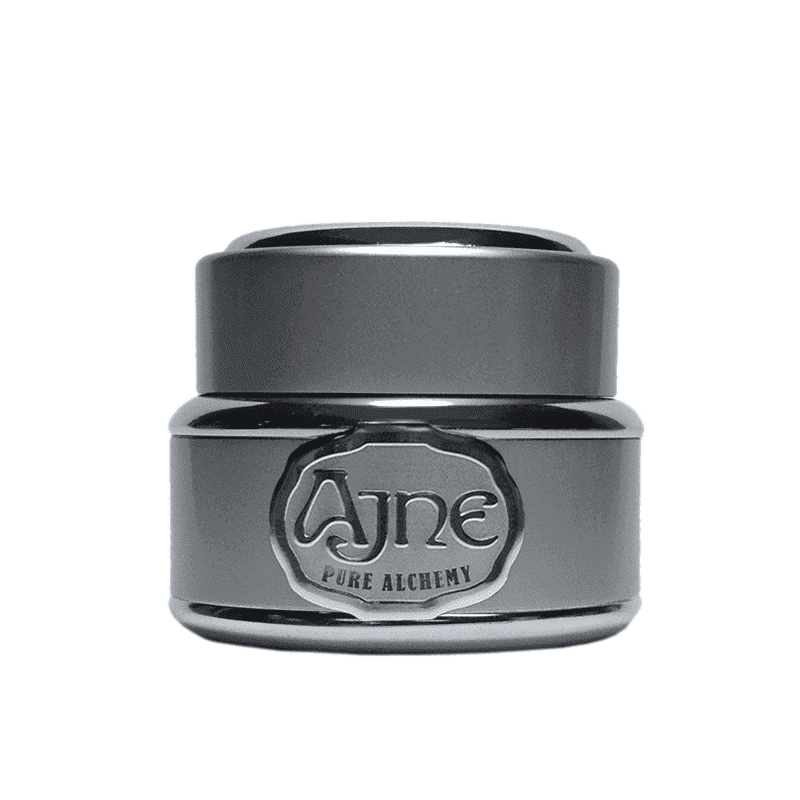 From the very first application, you will see and feel immediate results as it penetrates to reduce the appearance of fine lines and puffiness, while it provides lasting hydration and cellular revitalization. The consistency combines the benefits of both gel and cream. It absorbs quickly, while providing powerful results for delicate eye tissues. Usage: Apply one quarter to one half of a pea sized dollop on small dots under the eye. Gently smooth into the delicate eye area moving with the muscle structure. The formula will instantly absorb into thirsty skin. You may feel a slight pulling sensation. This versatile preparation may also be applied throughout the day to refresh and nourish the skin.